Contemporary Luxury Exhilarating Apparel Realised Clear is a total brand management company specialising in all sectors of the fashion industry. Following the ethos that successful brand management can only be achieved through strategic planning, implementation and monitoring of every process in a chain, the company draws upon experience in design, sales, merchandising, marketing and PR and utilises these skills for each of our clients. Our showrooms can be found in Shoreditch, part of East London's creative and fashion district and close to the City. We also have warehousing, accounts and distribution off site. 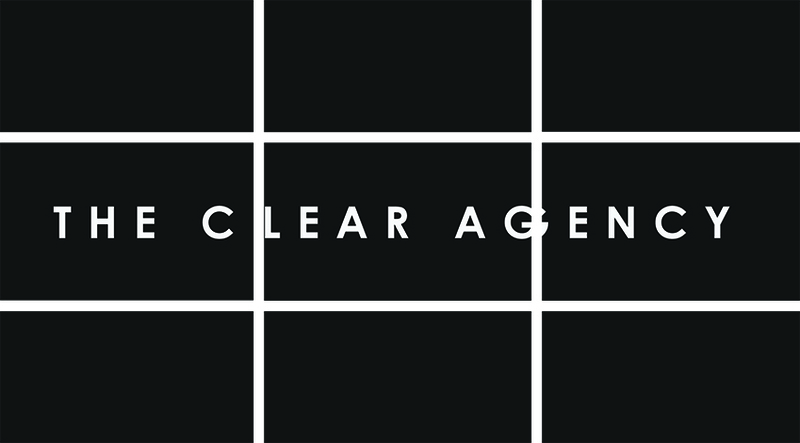 The Clear Agency acts as a distributor, agency, licencee, PR agency and media buyer.